Community service is that “feel good” activity that many want to accomplish, but don’t always make the time for. With everyone so busy with family and work, it is sometimes tough to make volunteering a priority. Community Service Betters Your Community: This is the most obvious reason. 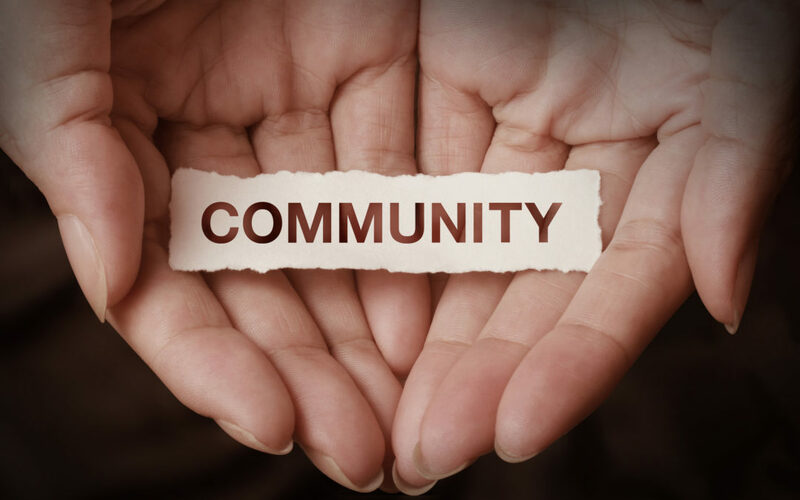 Why not take the time to make the community that you live in better? Simply by volunteering a few hours a month, you can have a huge impact with just a small investment of your time. Volunteer activities can include events such as park and street cleanups, local school projects, serving food at your local food pantry, helping with youth activities, and more. Volunteering in these activities will have high returns where it matters most to you and your family. Volunteering Makes You an Example: Volunteering not only makes an impact on the greater community, but it impacts your family and friends directly. If you have children, this is a great teaching and mentoring experience for them. If you can, do your best to find volunteer opportunities that you can bring your kids to, where they too can volunteer and help. This will teach them that giving back is not only the right thing to do, but helping others and the environment is investing in their future. Innovative Staff Solutions has a focus on Community Impact. Each year we have a specific goal on how many volunteer hours we contribute to helping our surrounding communities. We are pleased and grateful to say that we exceeded our goal and volunteered 6,500 volunteer hours making an impact.